I am pleased to read that you enjoyed your tour of the Ypres battlefields, something I would like to do soon. Finding the right tour, tour company and guide, not just in this speciality, can be a bit of a lottery, but you have highlighted a company that provides the best bet when booking. It would appear that their professionalism ensures that the customer enjoys the trip in a safe and informative environment. 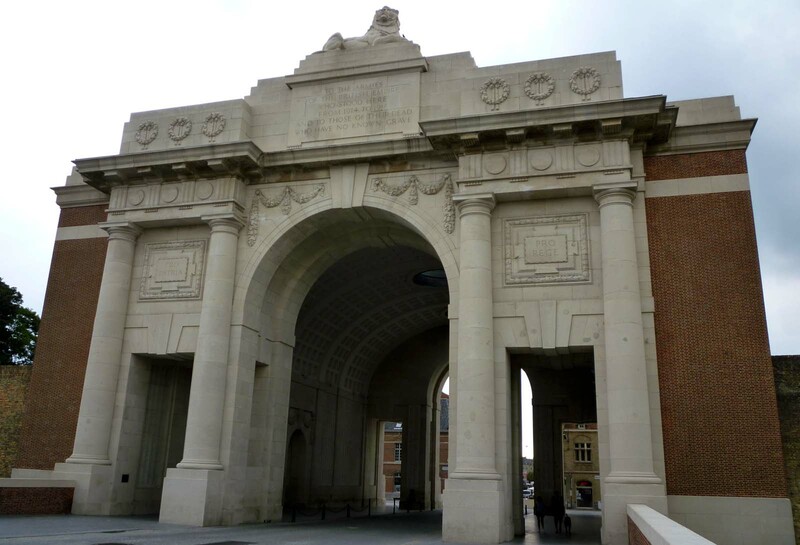 My friend travelled to Ypres with Leger and thoroughly enjoyed the whole experience. He also spoke very highly, as you have, of Paul Reed, saying how much of a gentleman he was and also the fact that he was able to learn so much from him. All in all, I think you have convinced me to book Leger for my battlefield tour! Rob, delighted you had a good time in Ypres, and sorry I wasn’t there the same weekend. It would have been good to meet another Twitter friend in the flesh. I know how generous Paul is with his knowledge and personal information, gleaned over many, many years of visiting the battlefields and knowing veterans.